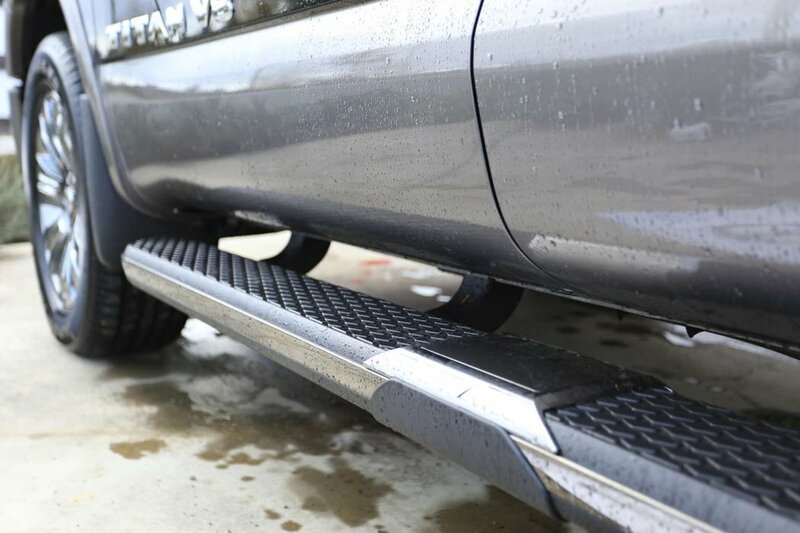 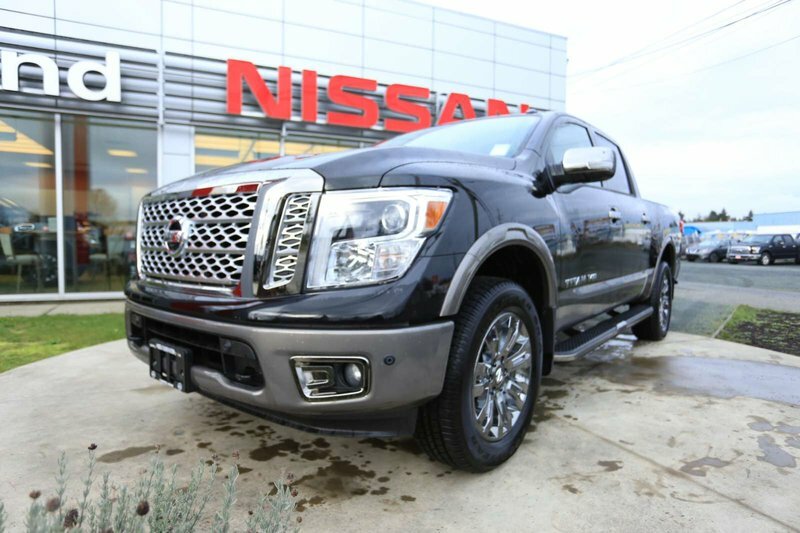 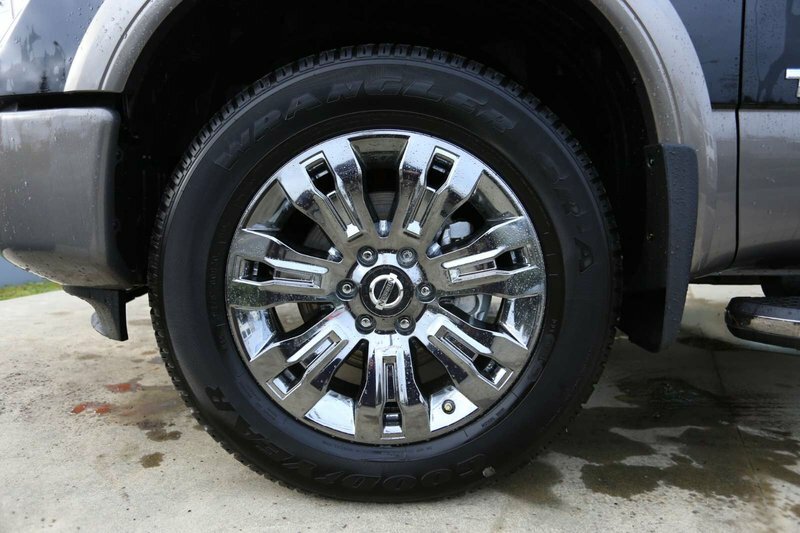 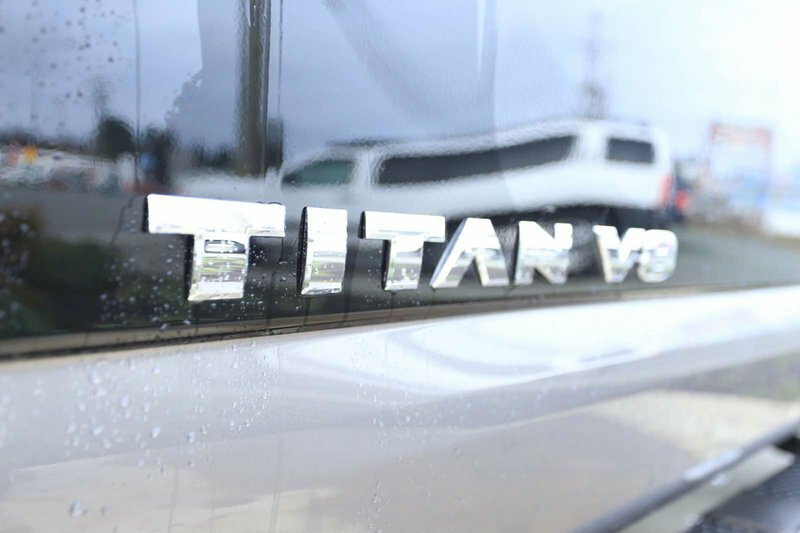 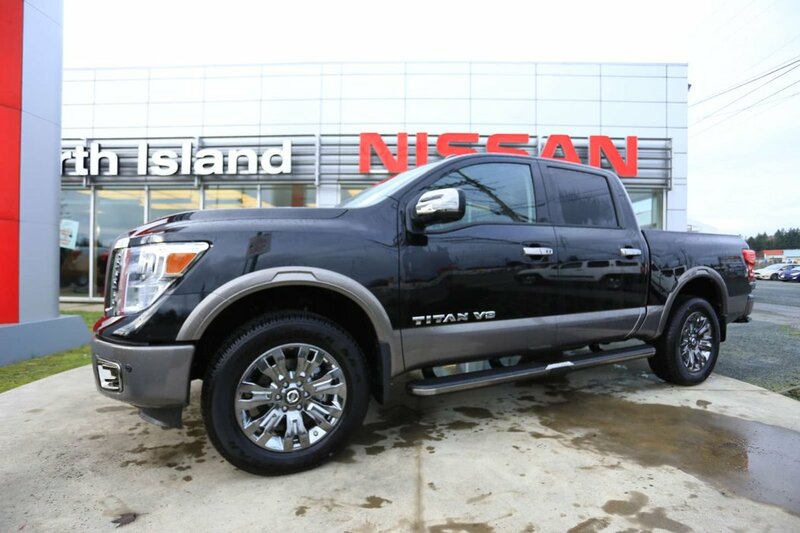 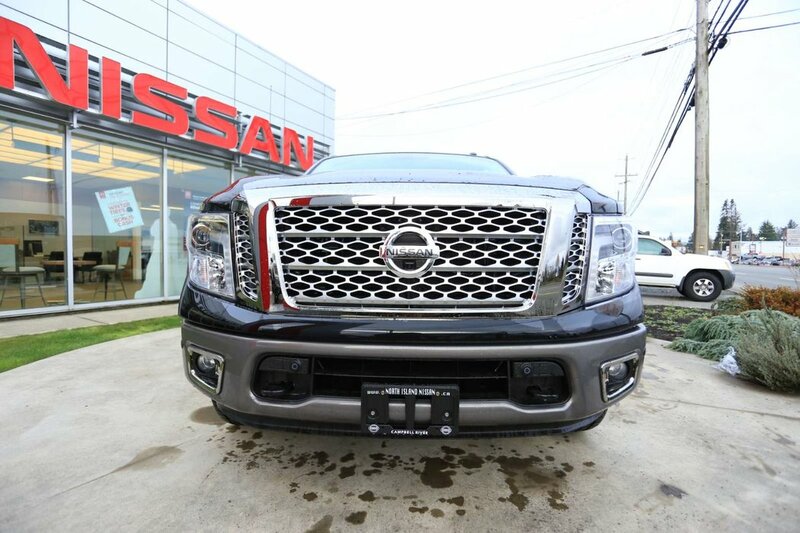 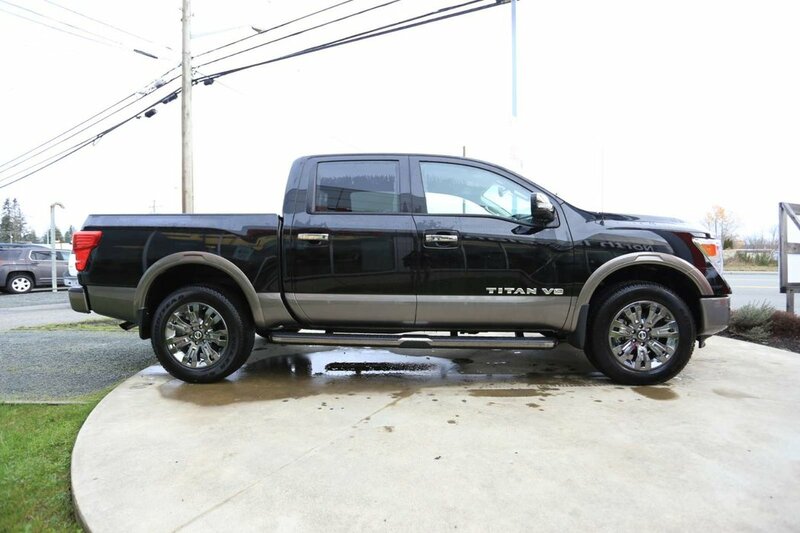 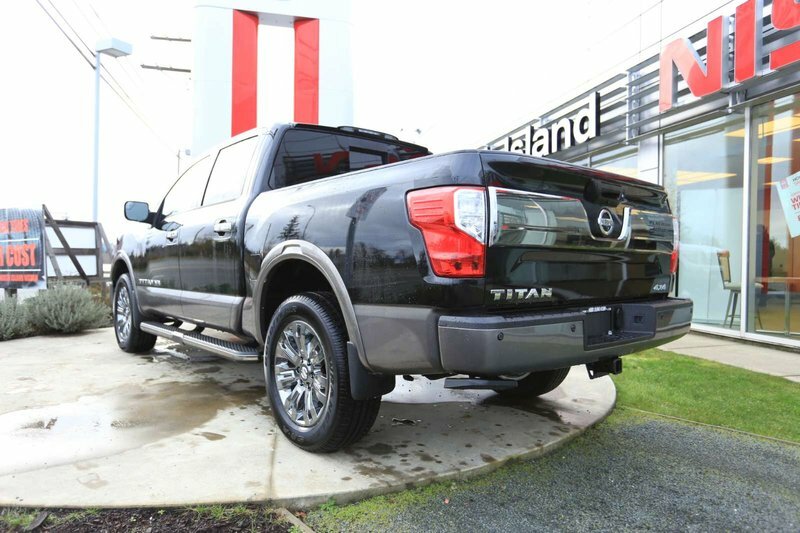 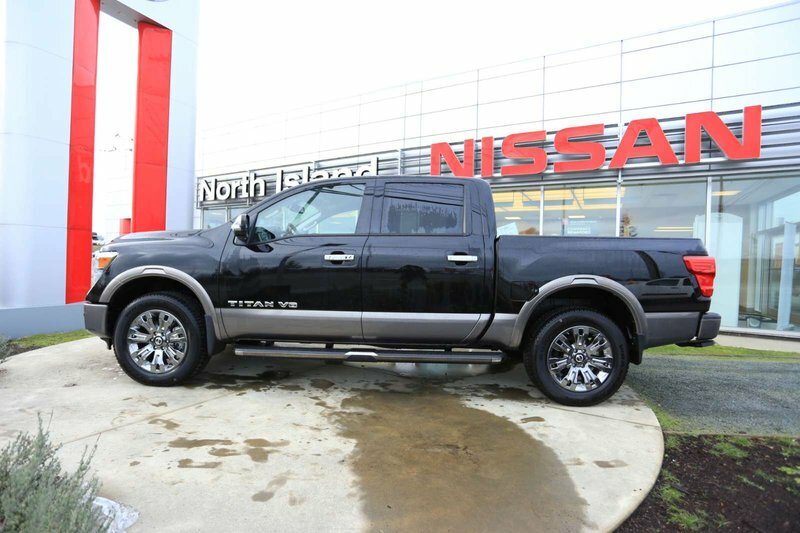 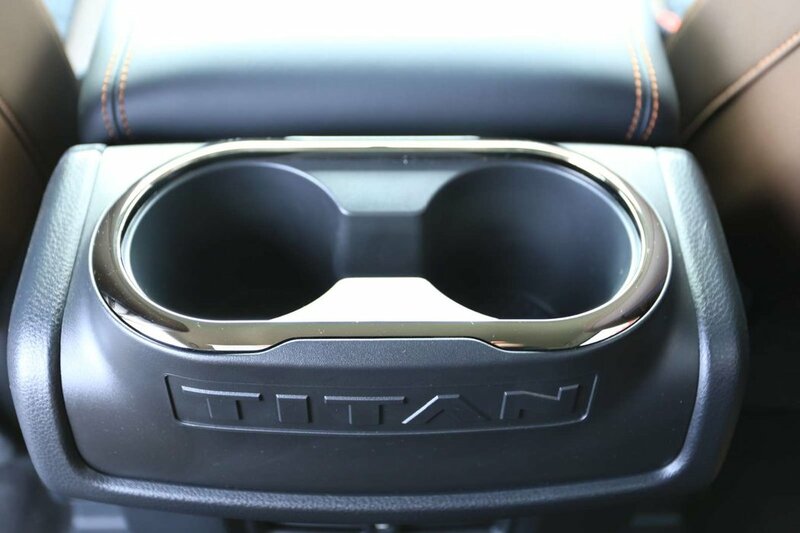 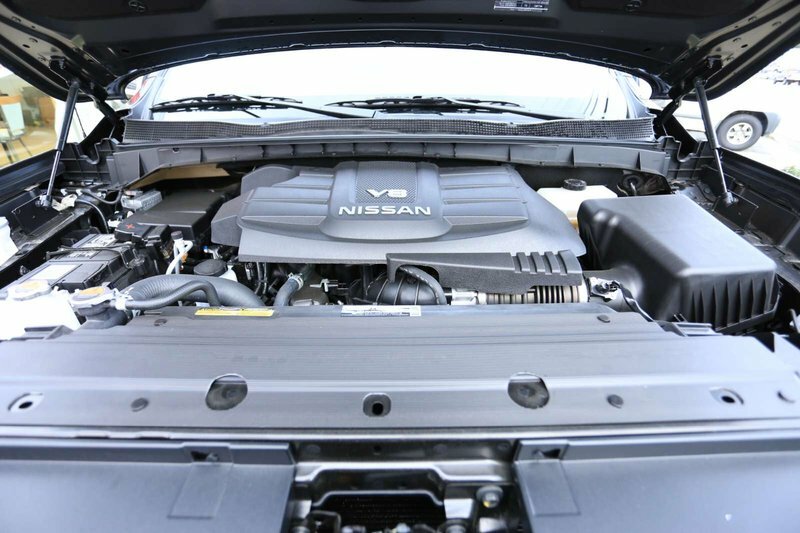 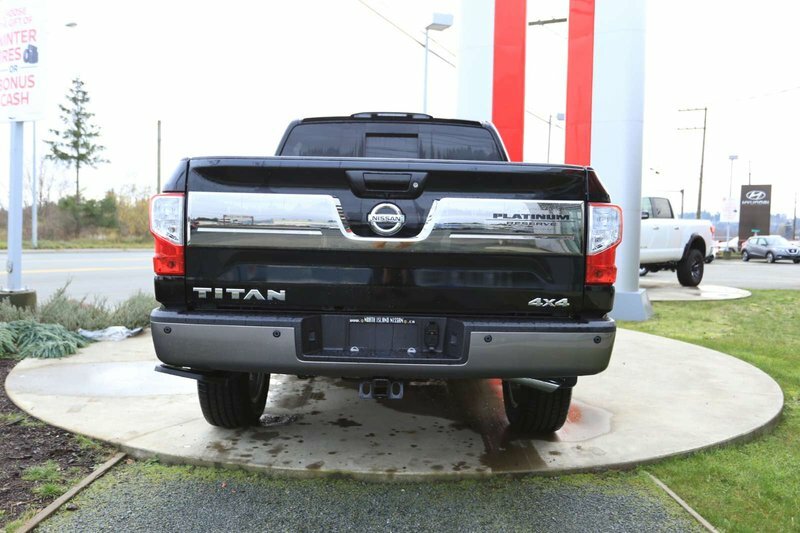 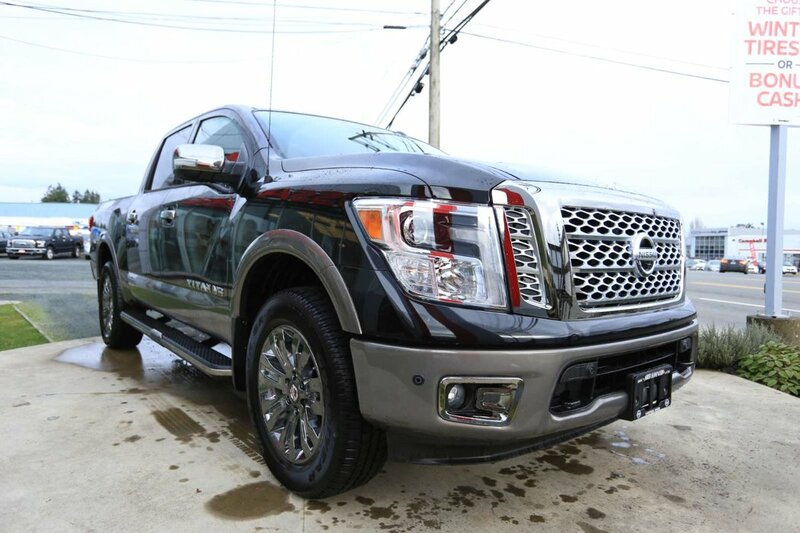 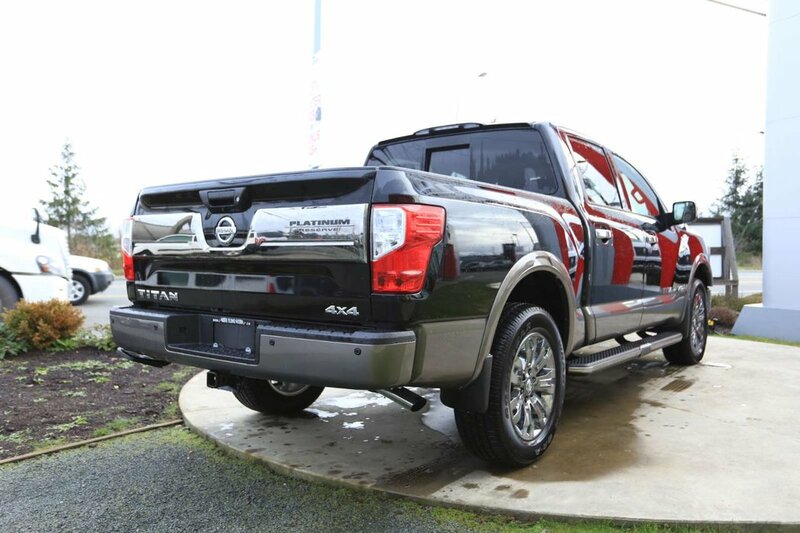 Luxury will be wrapping you like a warm blanket on a cold winter day in this Platinum Titan. 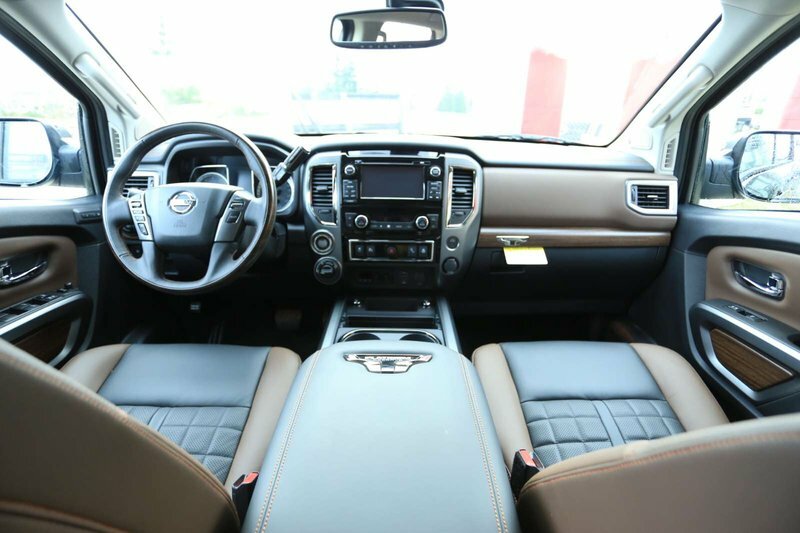 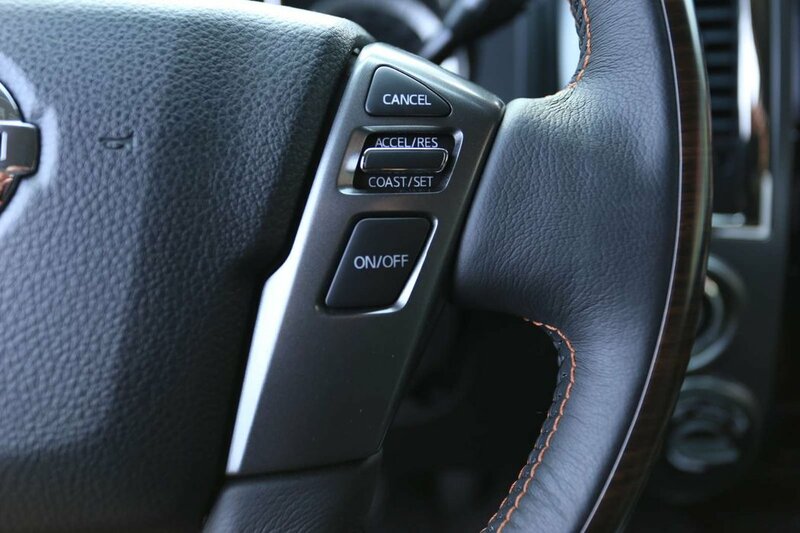 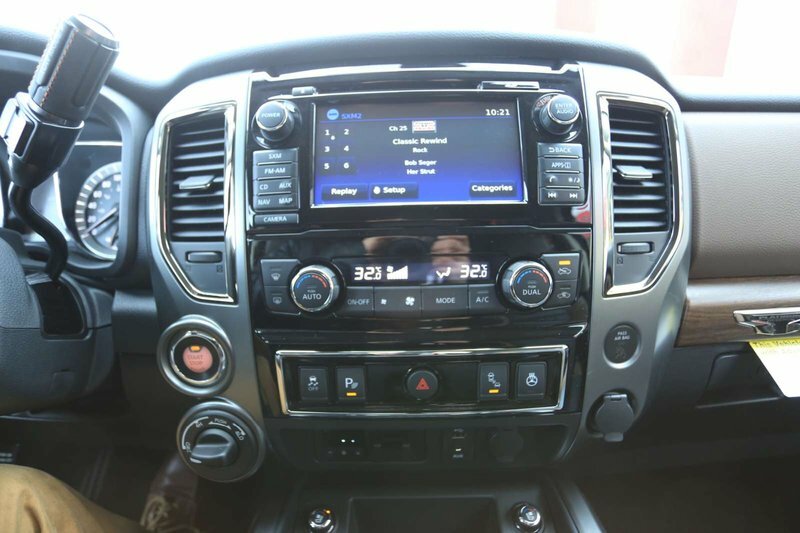 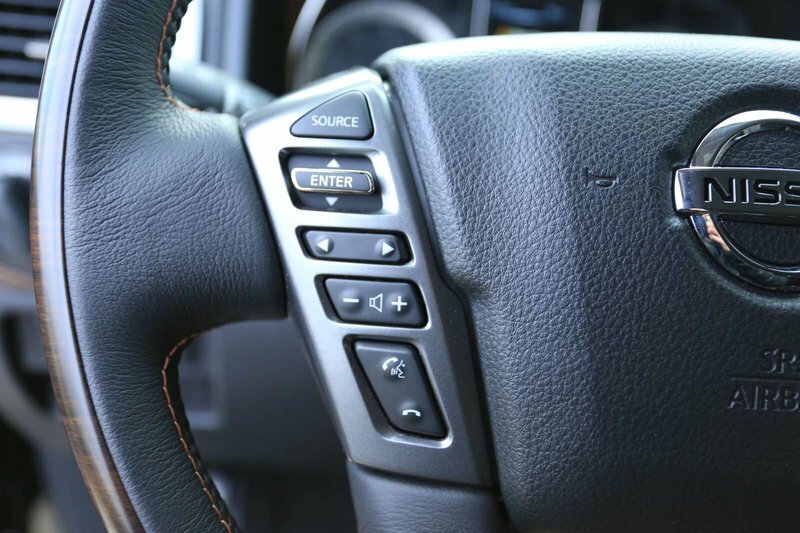 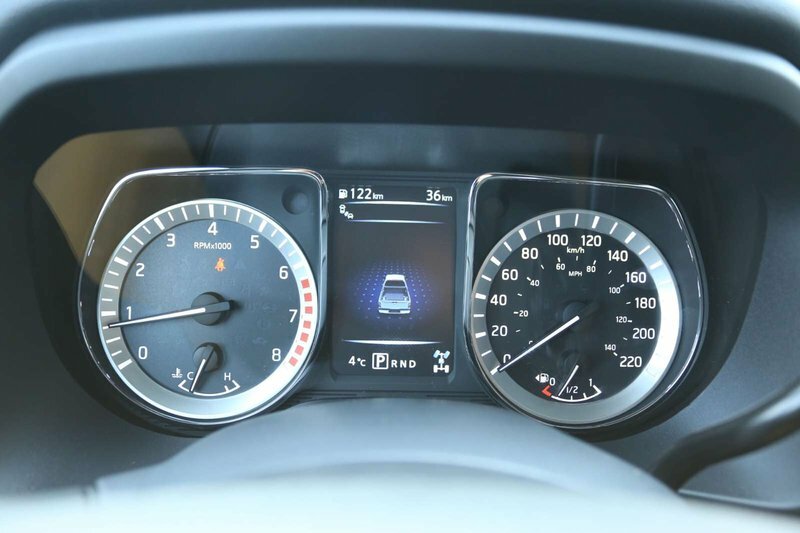 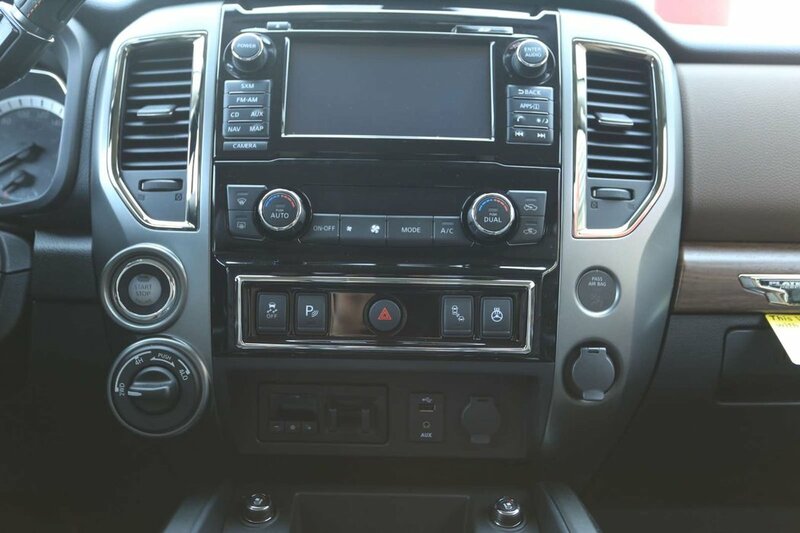 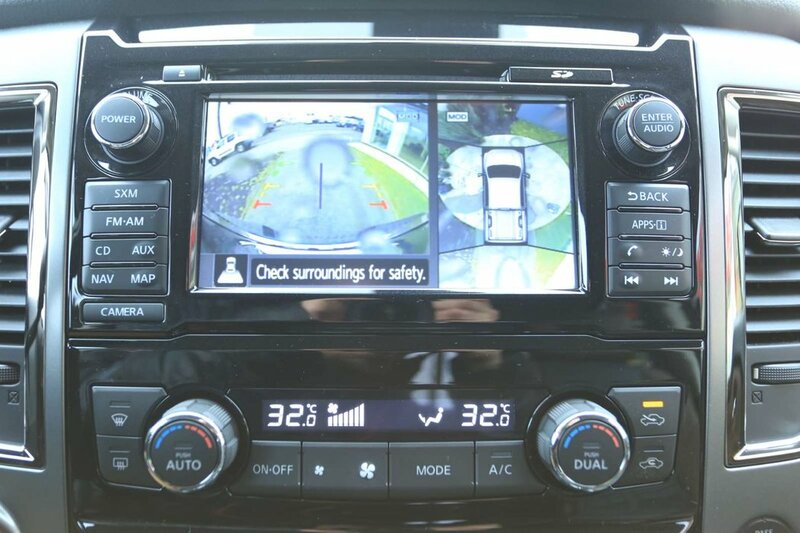 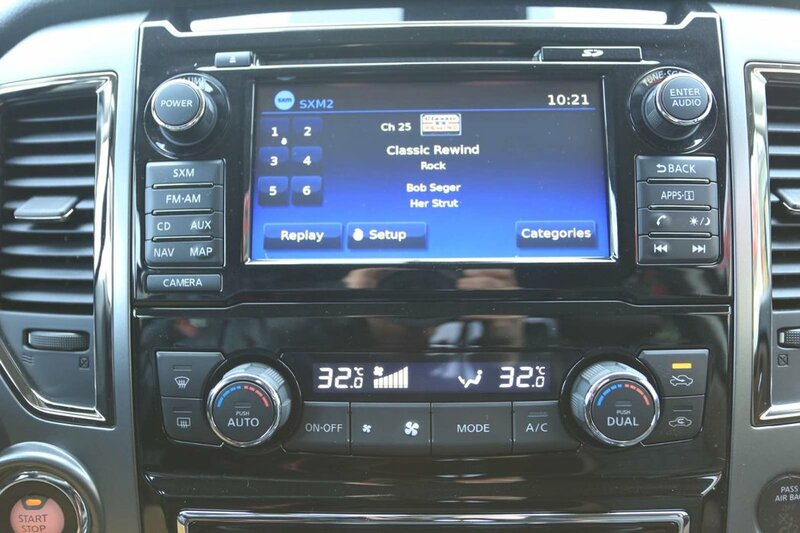 When cruising to your destination with peace of mind from you step by step navigation system, you will all be comfortable. 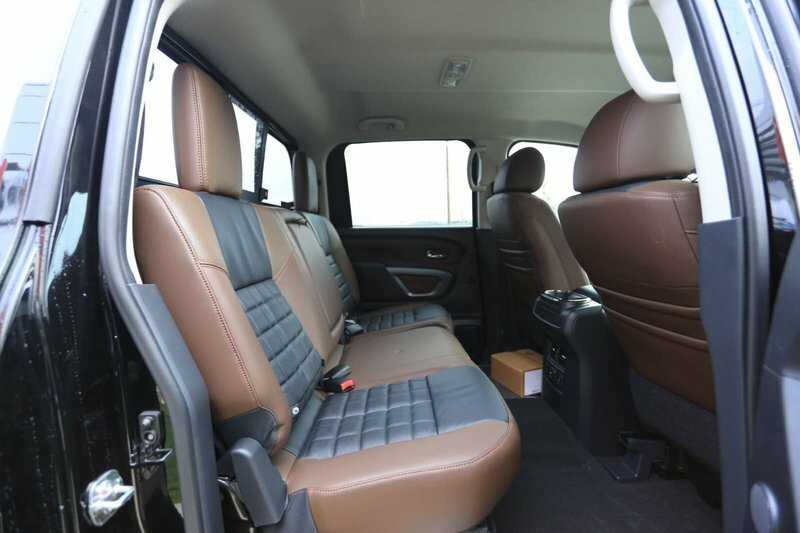 But not just the front passengers but the back passengers too! 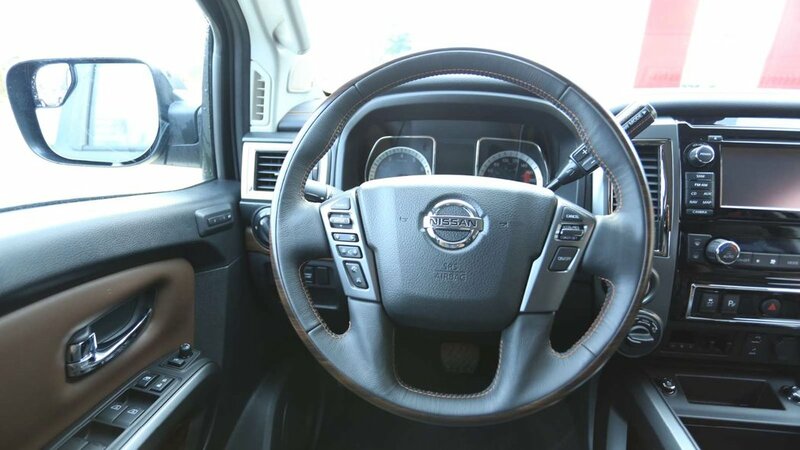 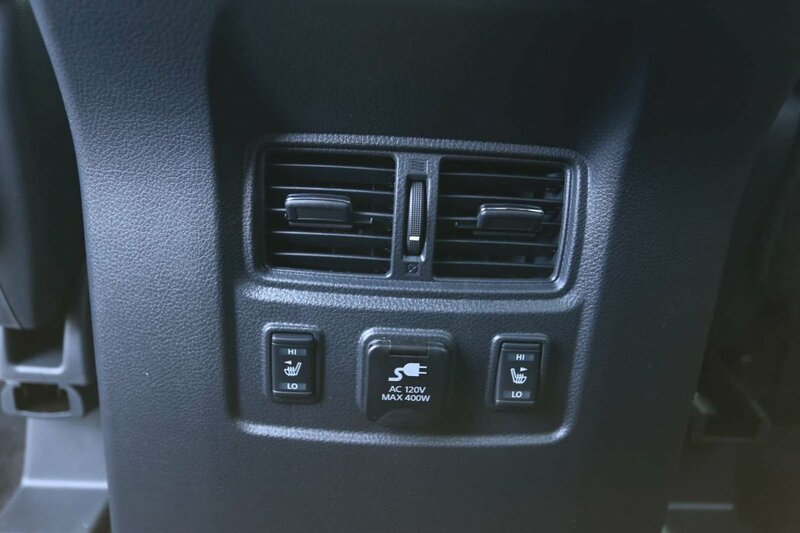 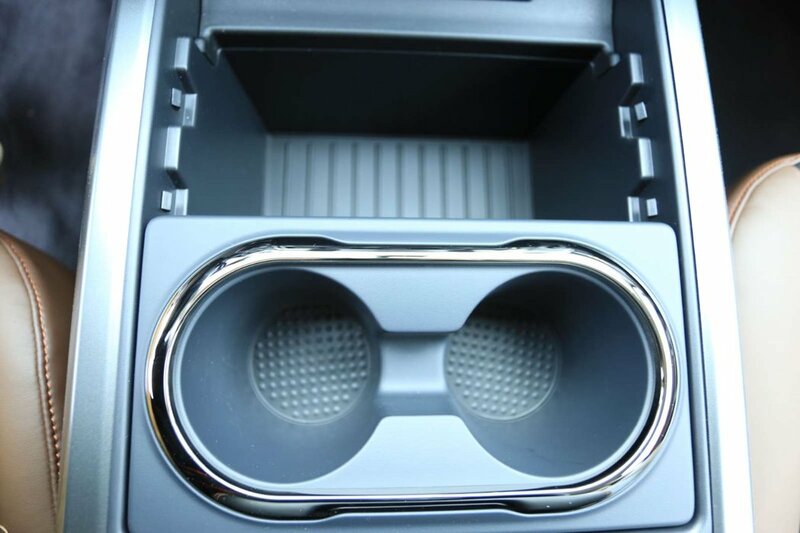 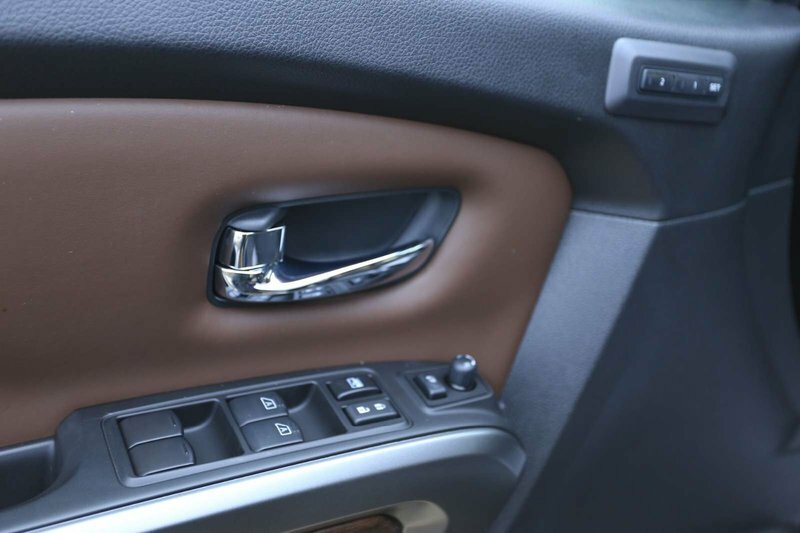 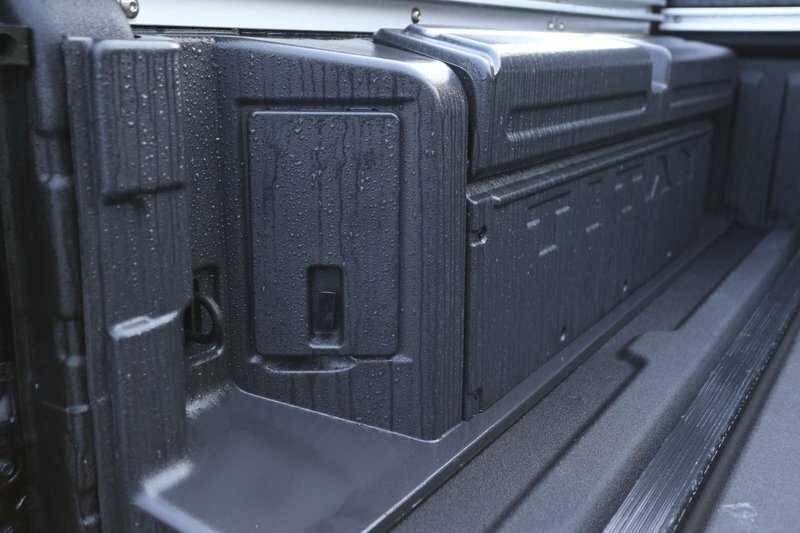 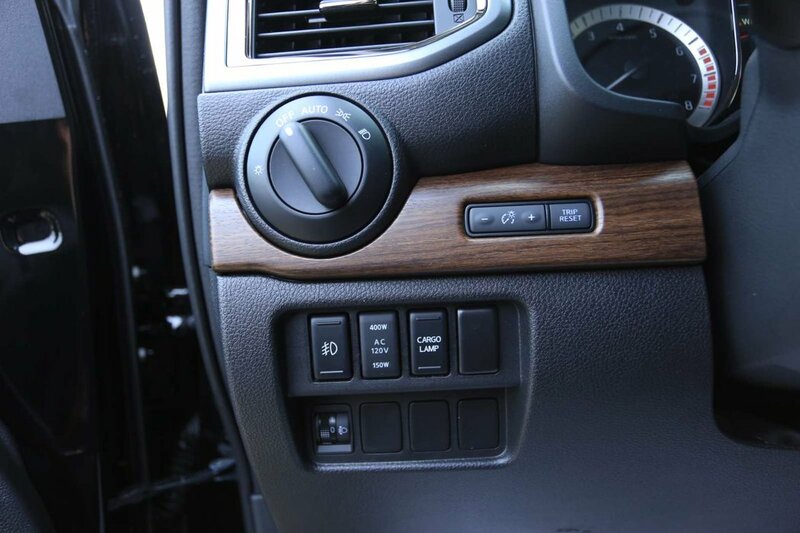 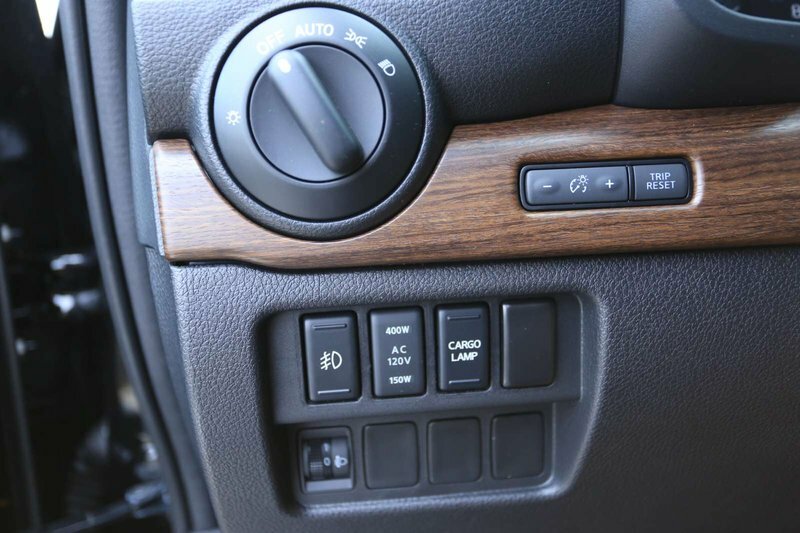 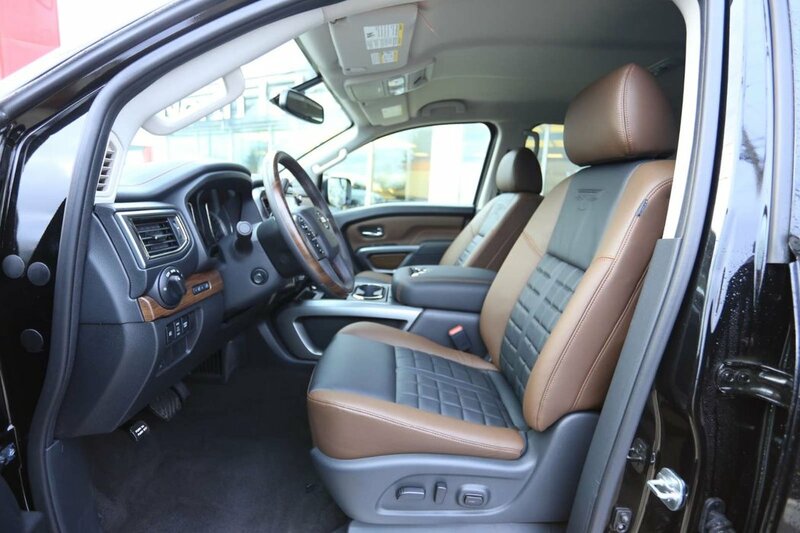 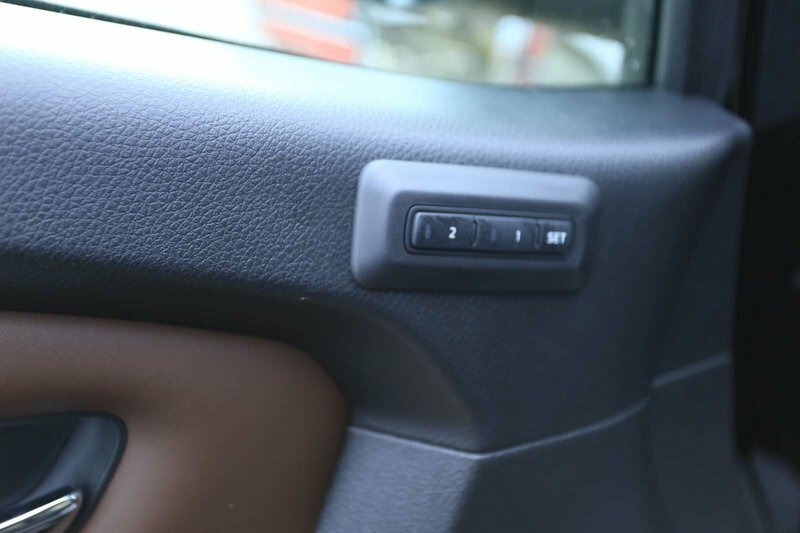 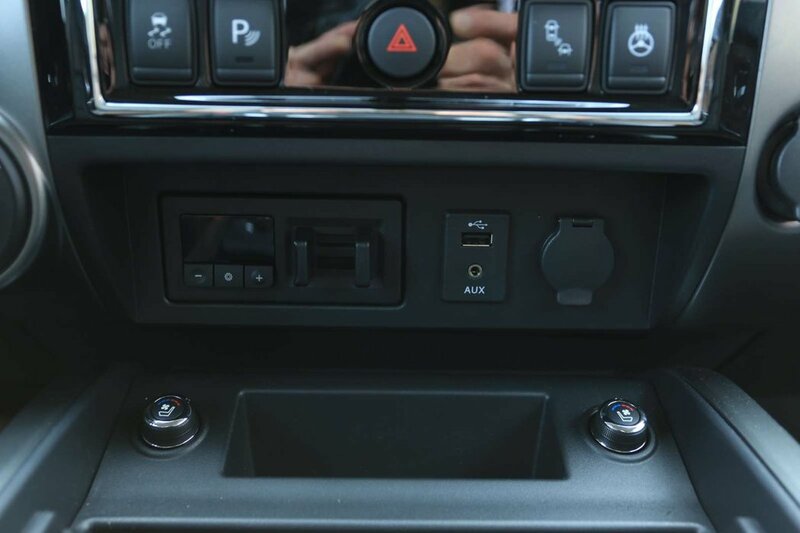 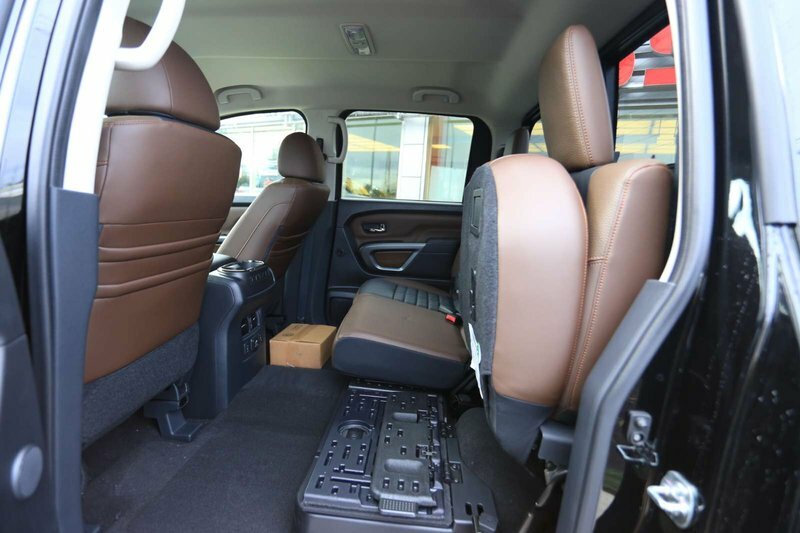 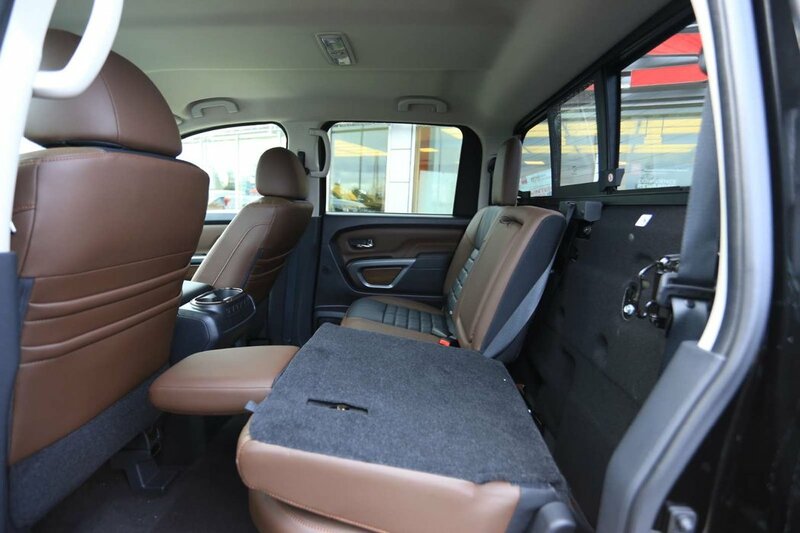 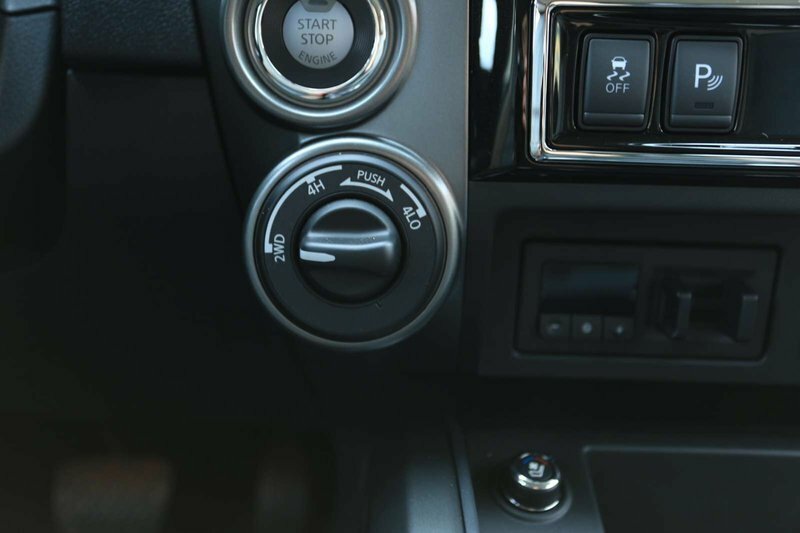 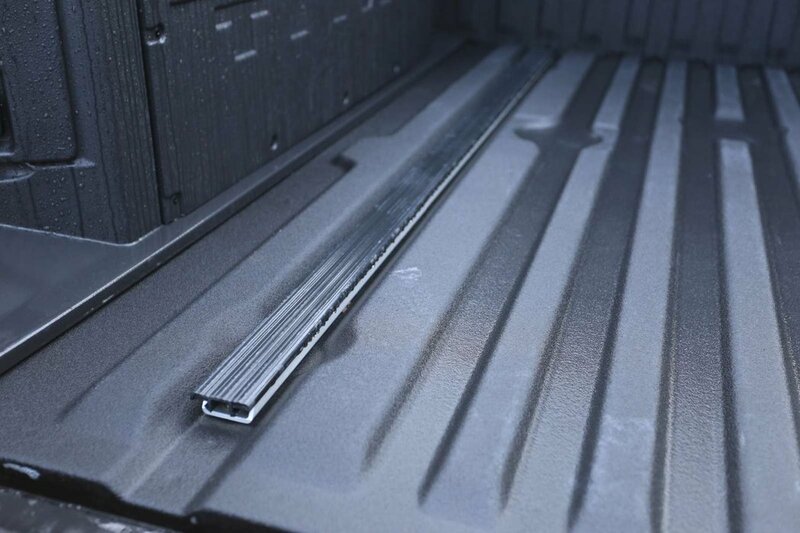 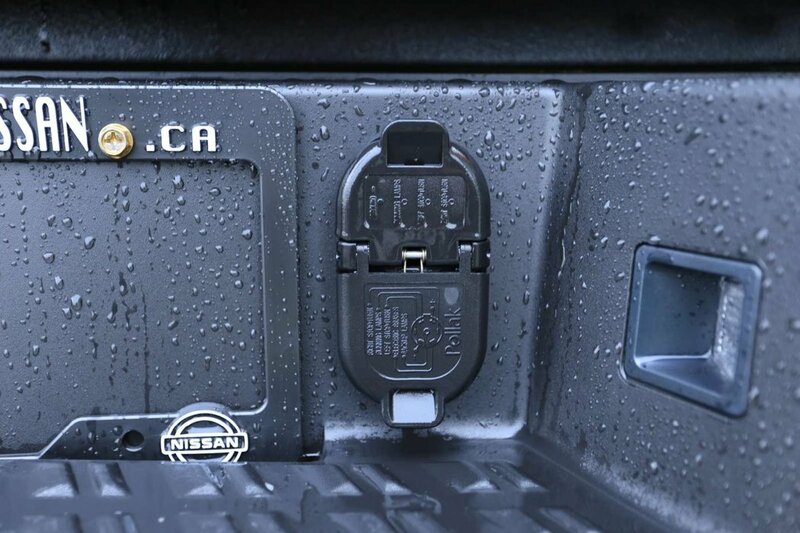 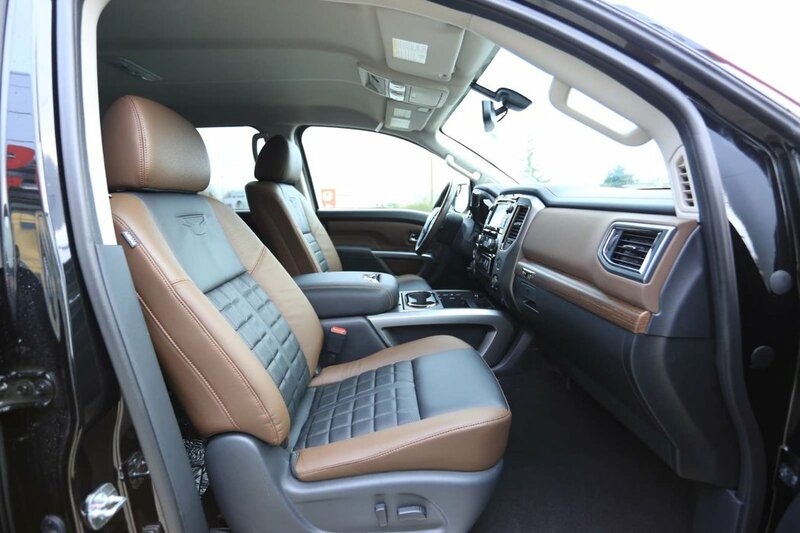 Because everyone can enjoy the heated premium leather interior. 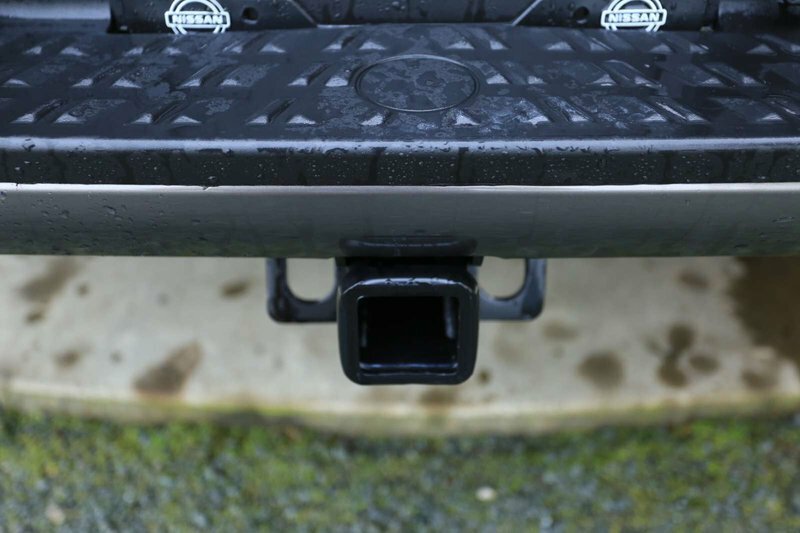 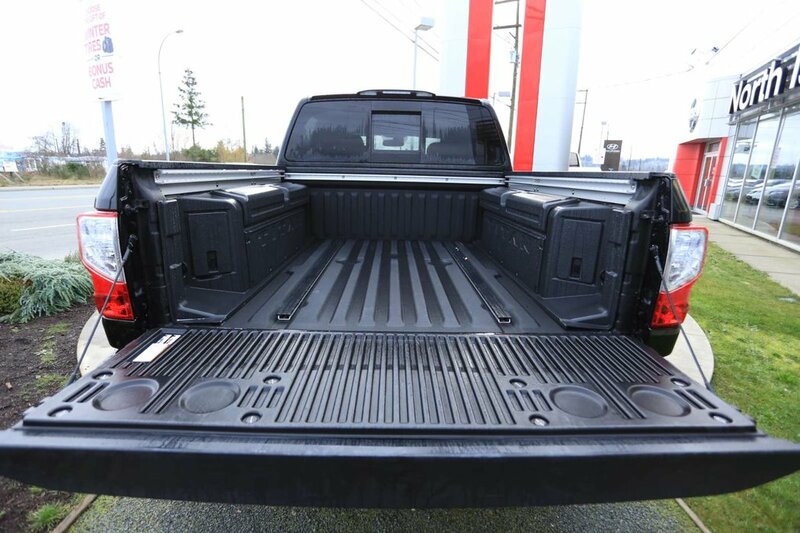 Call one of our experienced Sales Consultants at 250-287-7272.